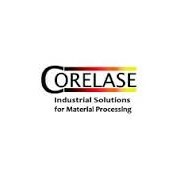 Corelase specializes in fiber laser technology that allows optimal productivity. Our exquisite applications are suitable for industrial material processing solutions. We offer you the means to do things better.